Rainbow Dash is taking part in a flying competition, and she’s feeling kind of nervous. Her best friends Rarity, Pinkie Pie and Applejack want to cheer her on – but how? The contest is high up in the sky, and they can’t fly. Then Twilight Sparkle has a great idea. She gives Rarity some beautiful magical wings, so that she can fly as well! 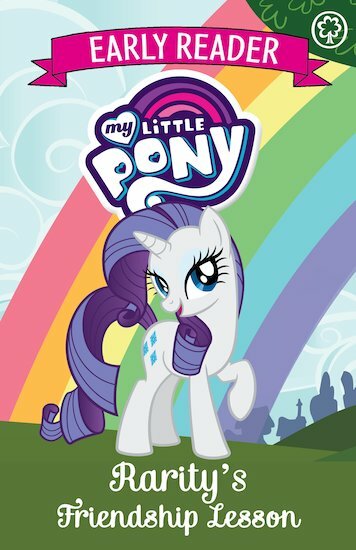 But soon Rarity is having so much fun that she forgets why she’s actually there. Will Rarity remember to be a good friend and help Rainbow Dash face her fears?